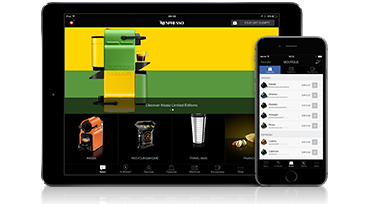 Connect using the Nespresso mobile applications on iPhone, iPad and Android devices and enjoy Nespresso services anywhere. What you can do with? All Nespresso products at the touch of a finger. 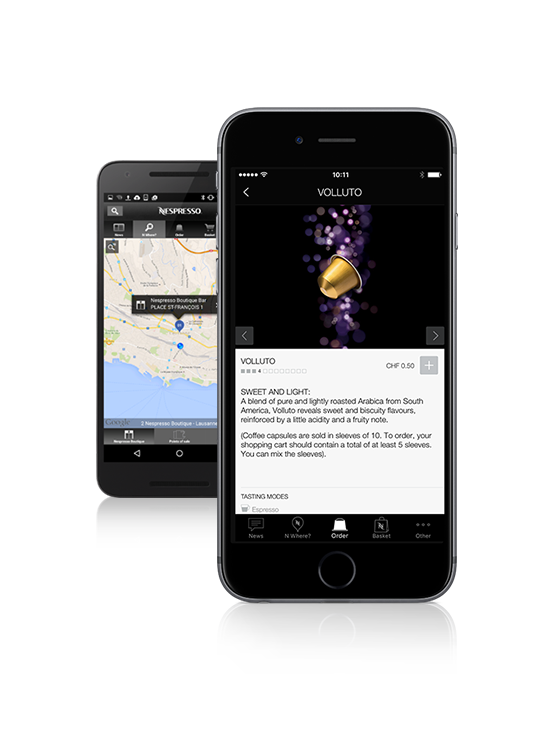 The Nespresso Boutiques in your pocket, anytime, anywhere. Keep up to date with all the Nespresso news.